Thredbo has one of the best ski and snowboard schools in Australia and offers a variety of lessons and programs to suit all abilities. 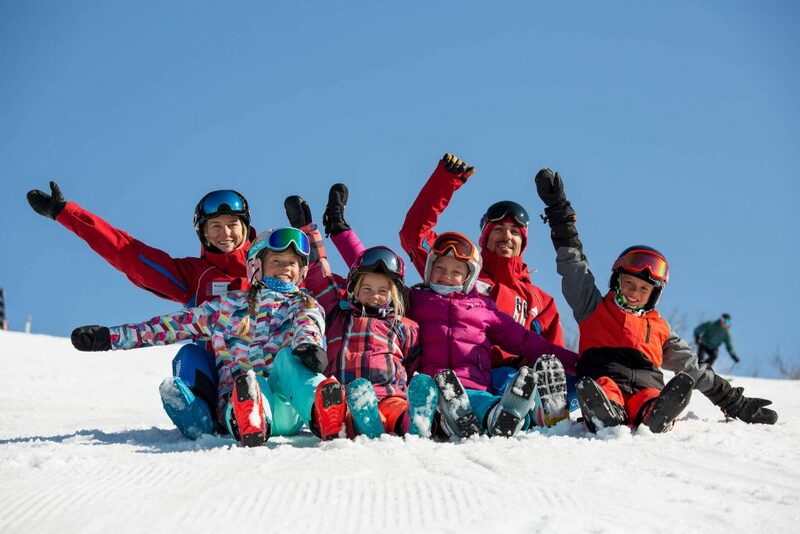 Ski and snowboard lessons from Thredbo’s outstanding team of instructors provide the best possible opportunity to learn or improve your skills, build confidence on the mountain and access lift line priority. Child (7-12) – Add On – Group Lessons 1pm afternoon lessons are designed to improve skills, confidence and technique. This is the perfect lesson designed to take their skiing to the next level. 3 hour Beginner/Intermediate/ Advanced lesson daily.